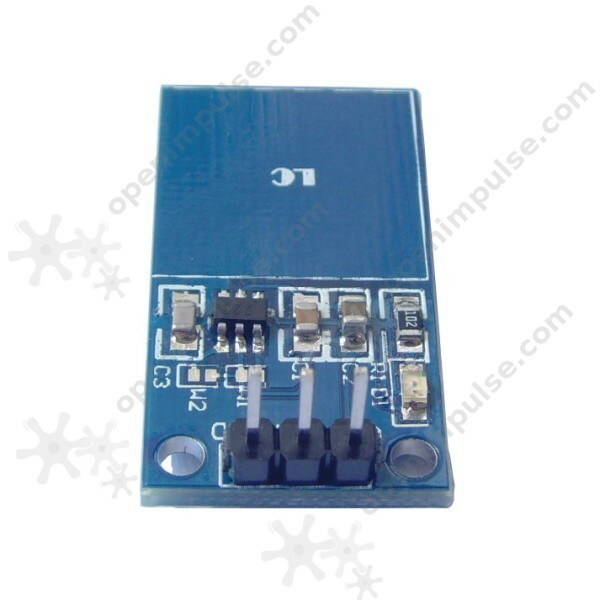 The TTP223 capacitive touch sensor is great for adding a capacitive touch key to your project, instead of the old fashioned push buttons. 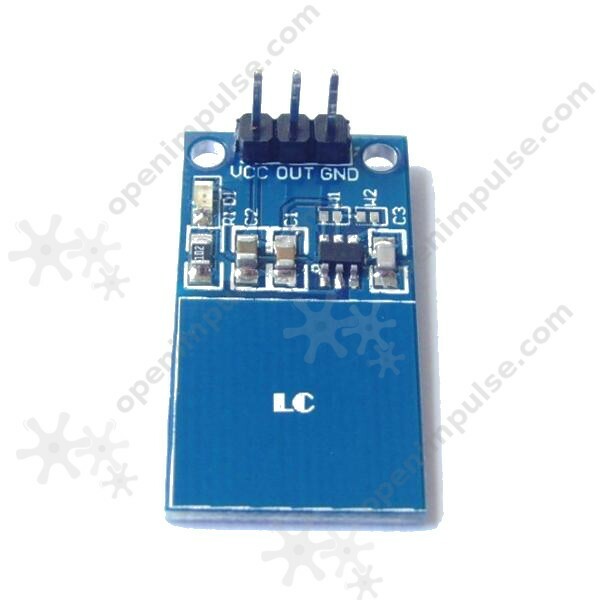 This board is based on the TTP223 capacitive touch sensor which is an ideal alternative for the old-fashioned keypads and buttons. 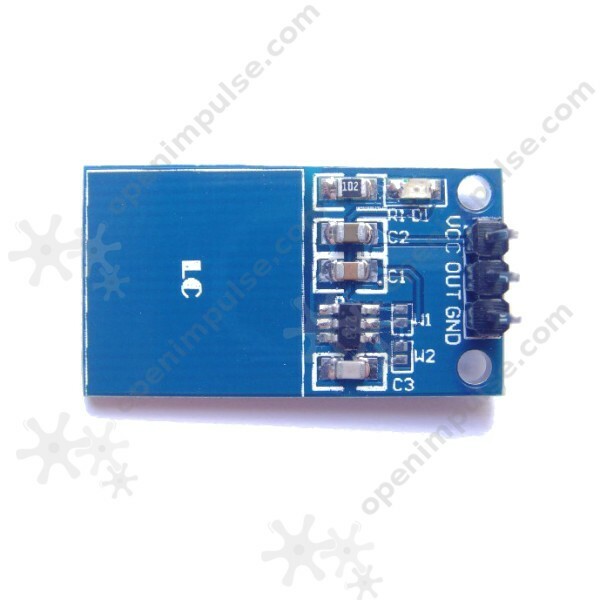 This module features a low power consumption and a wide working voltage range.